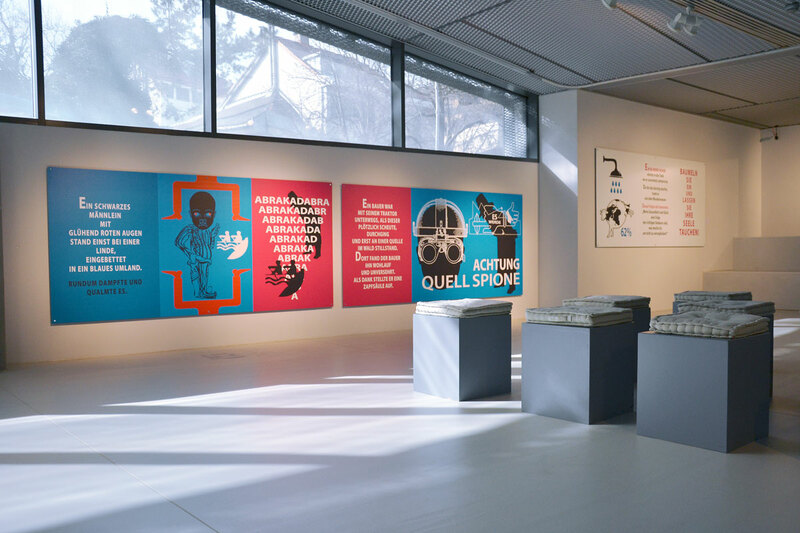 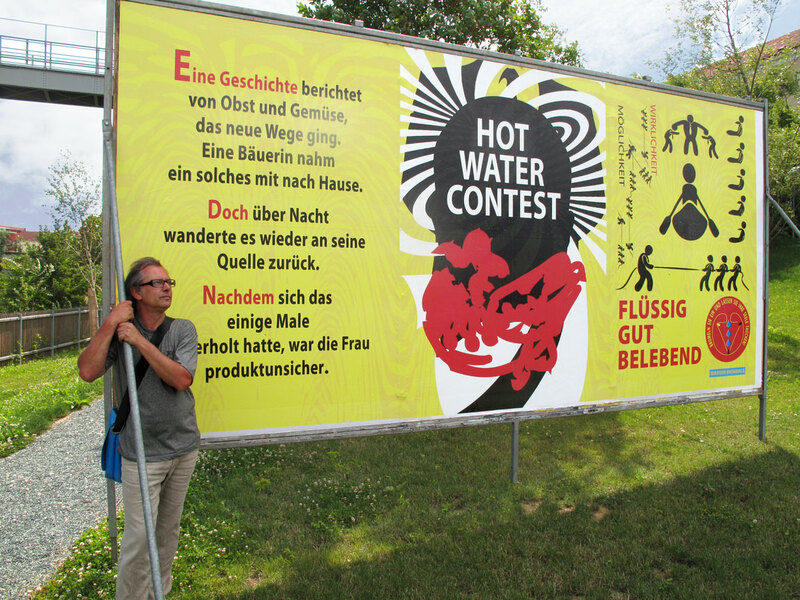 Josef Danner was invited to participate in the 4th Wasser Biennale 'Yahoos-Garden', curated and organized by the artist Günther Pedrotti in Fürstenfeld, Styria. 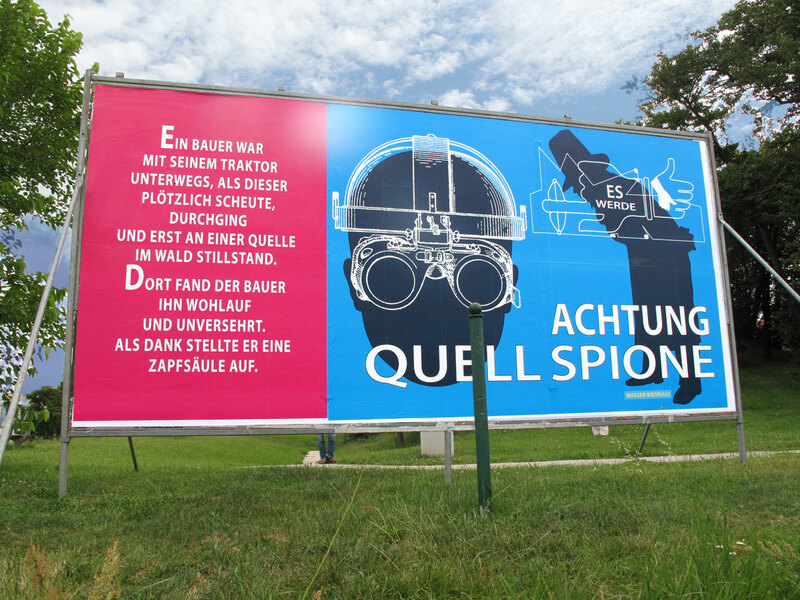 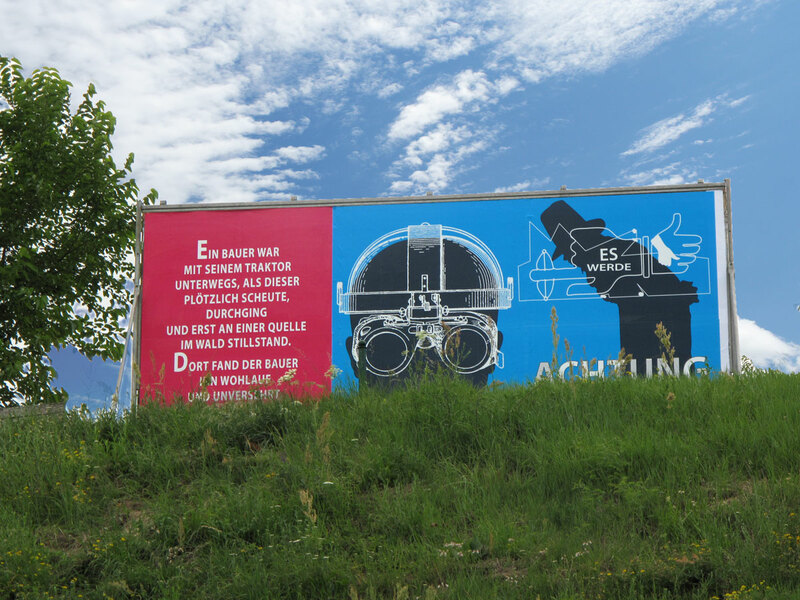 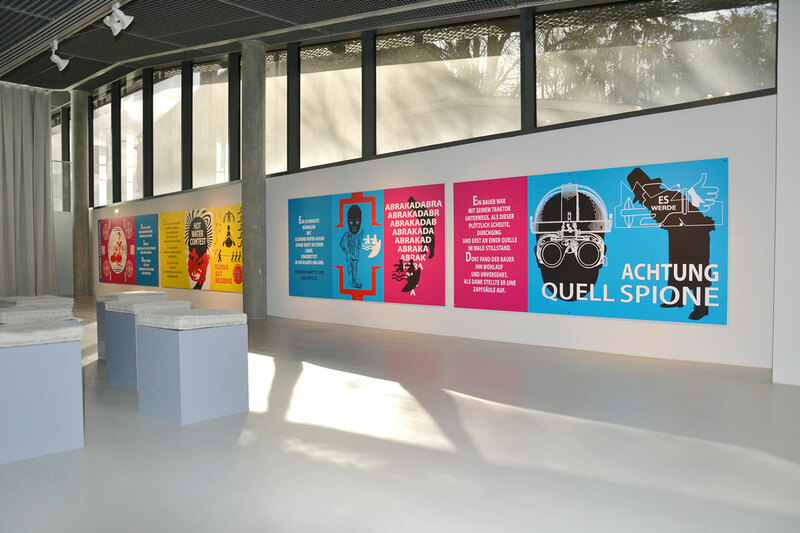 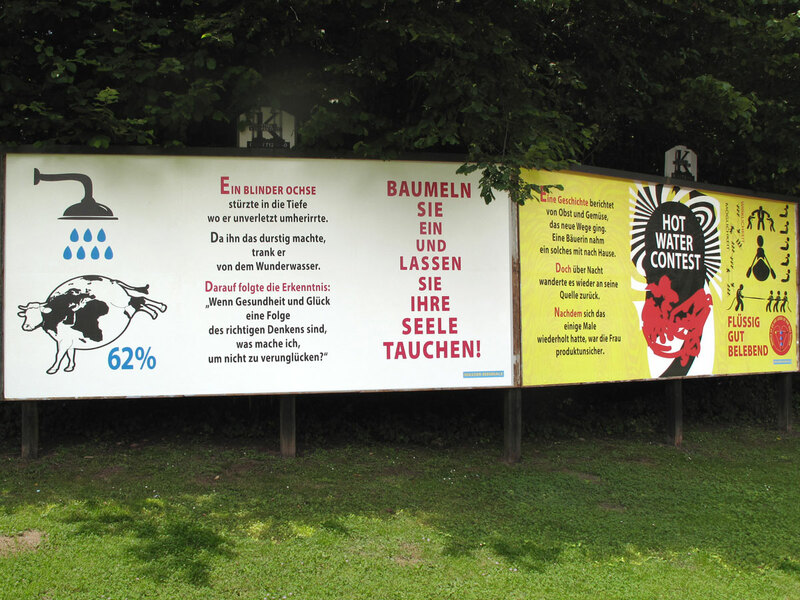 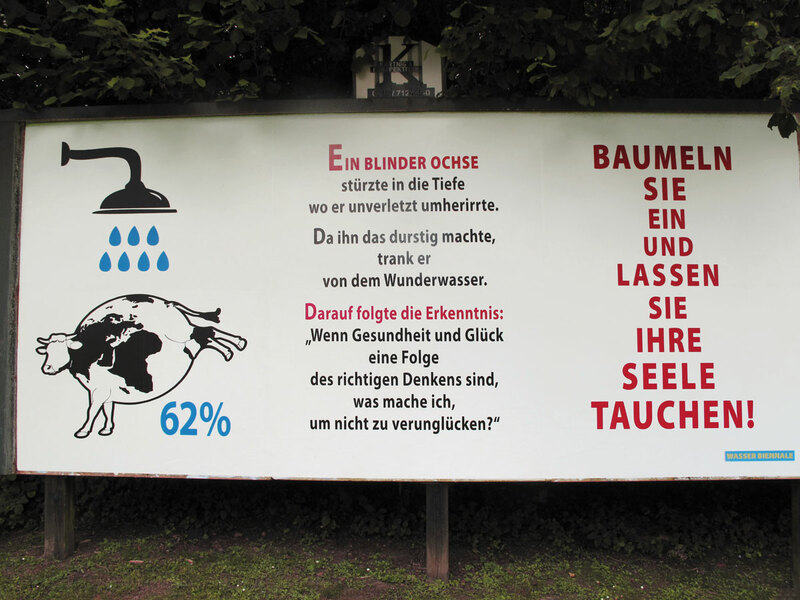 The posters were shown on public displays all over Fürstenfeld in 2014. 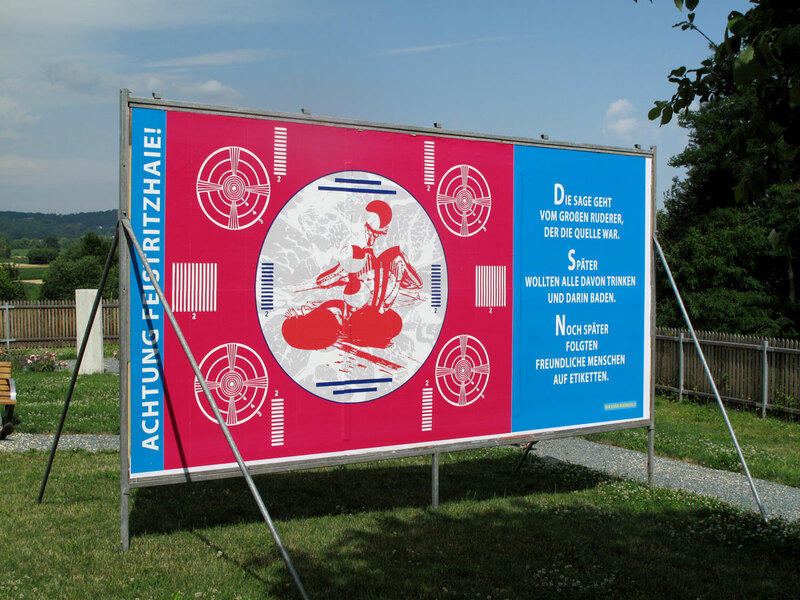 In 2016 Josef Danner was invited to show part of this work at the Landesgalerie Burgenland, in Eisenstadt in the exhibition Blaues Gold. 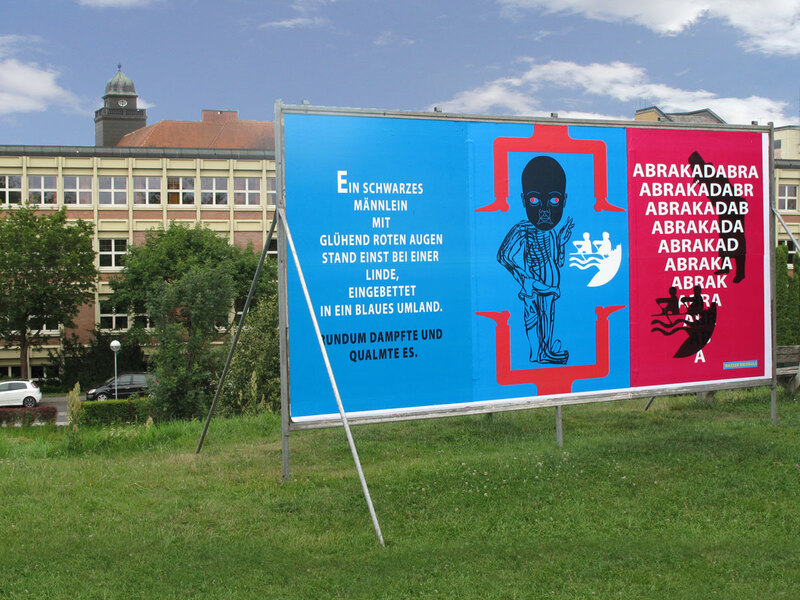 There the work was printed on Aluminum.